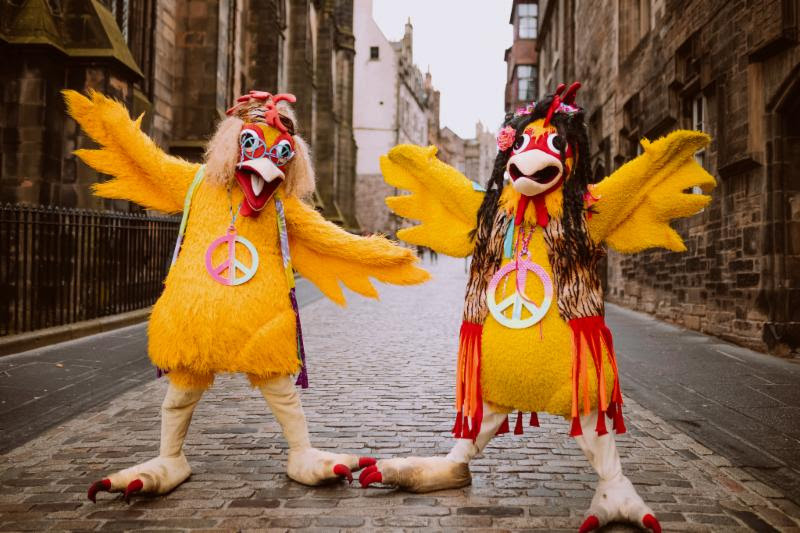 Hot on the heels of the news that it’s heading to the north of the UK for the first time, elrow Town Festival reveals The Royal Highland Centre in Edinburgh as the secret location and Singermorning and Chinese Row Year themes. With Scotland gearing up for its most unmissable festival of the summer, all roads lead to Edinburgh, as elrow’s newest party town touches down for one day only. In vivid elrow fashion, the townspeople are eager to welcome only the most enthusiastic of dancers to their place of residence and make you feel at home as quickly as possible. 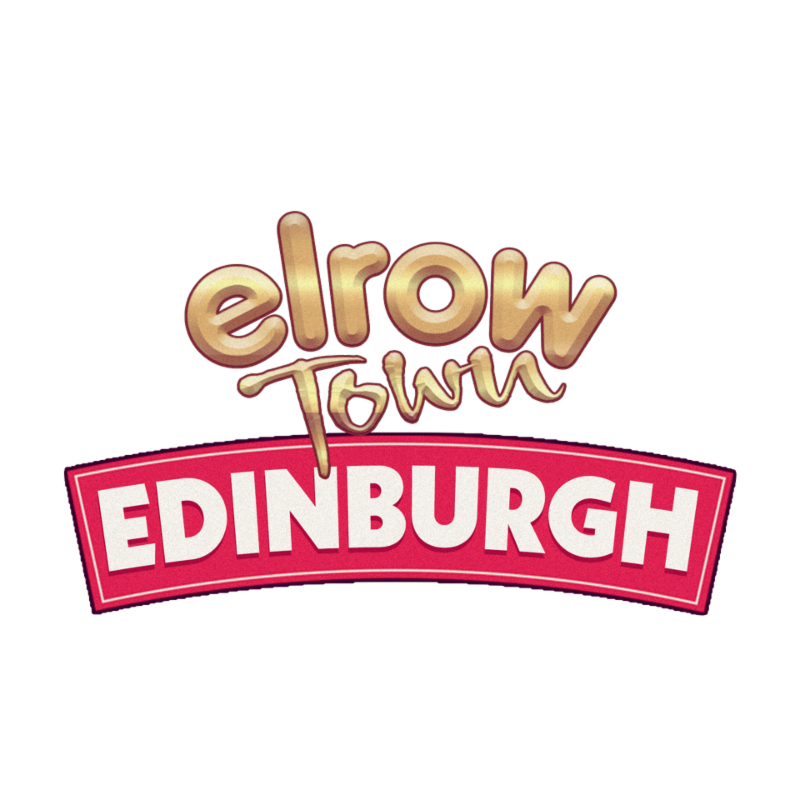 “Anything goes,” is the order of the day throughout Singermorning, one of elrow Town Edinburgh’s madcap themes which will take place on the huge outdoor stage. Expect the unexpected, as stilt walkers stride amongst crowds and super hero costumes, sunglasses and red wigs are dished out as fancy dress. Plus there will be numerous opportunities to win elrow money from the numerous inflatable games and activities dotted around the site. Across the site, an array of characters, including ping-pong players, karaoke extraordinaries and fruit juice loving sumo wrestlers, are celebrating Chinese RowYear in the cavernous warehouse of the Royal Highland Centre. It’s a time for joy and unity, so join sacred dragons under a canopy of lanterns and party all day elrow-style. On top this The Absolute Pink Cathredral will also be joining the affray after making a huge splash in the London event where it was hosted by Little Gay Brother and Savage. 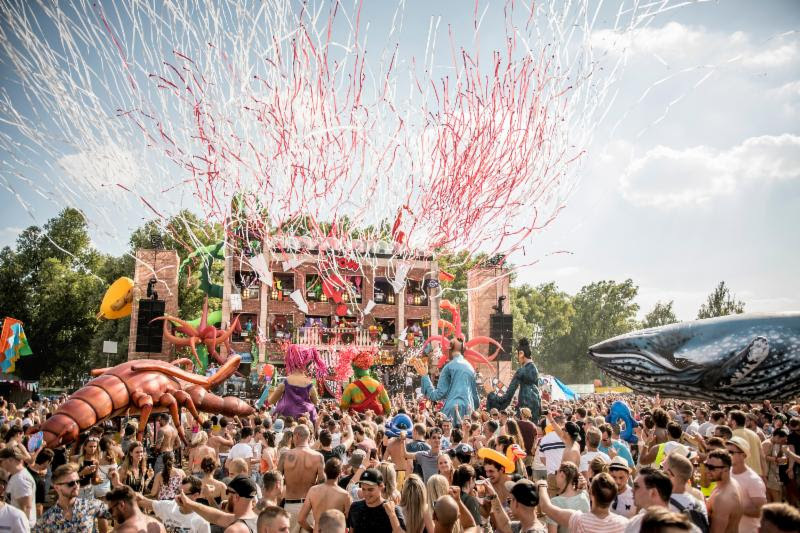 With over 20 DJs, tonnes of confetti, countless inflatables, giant puppets, hundreds of performers, a myriad of games and activities and fancy dress aplenty, the first ever elrow Town is an unmissable addition to any Scottish festival-goers calendar! We are Rowdrigo and Rowsario, Rowgelia’s parents. Our free spirited way of life has led us all over the world until we finally settled in our cottage in Byron Bay, Australia. We have many stories from our travels over the years – we know all of the world’s myths and legends. Rowgelia has called on us, her wise parents, to help bring the magic to elrow Town Edinburgh. We’re swapping strolls on the beach for treks in the highlands! We’re looking for unicorns – apparently they’re Scotland’s national animal – and we can’t wait to visit our old pal, Nessie!